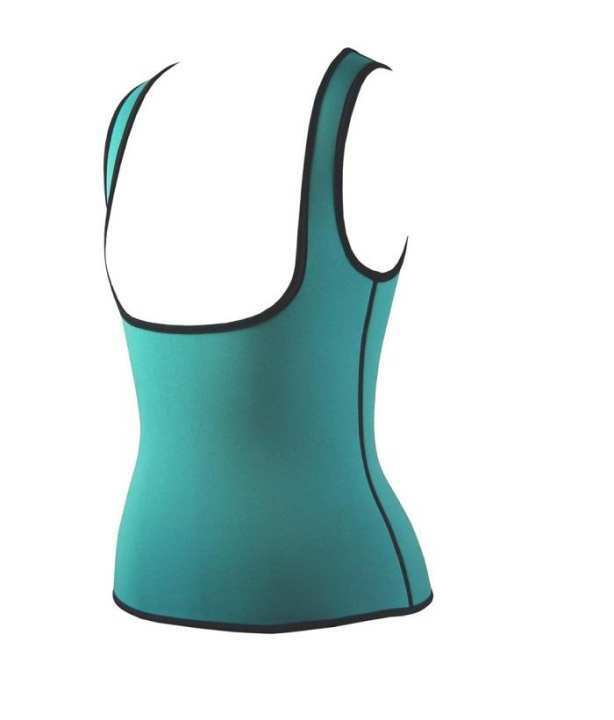 Neoprene Shapewear helps in burning a little extra belly fat at the gym? We have designed a revolutionary new product that helps you get the most out of your workout! Our shapewear Women's Ultra Sweat Tank Top by CYSM can help you do just that! With our compression control.